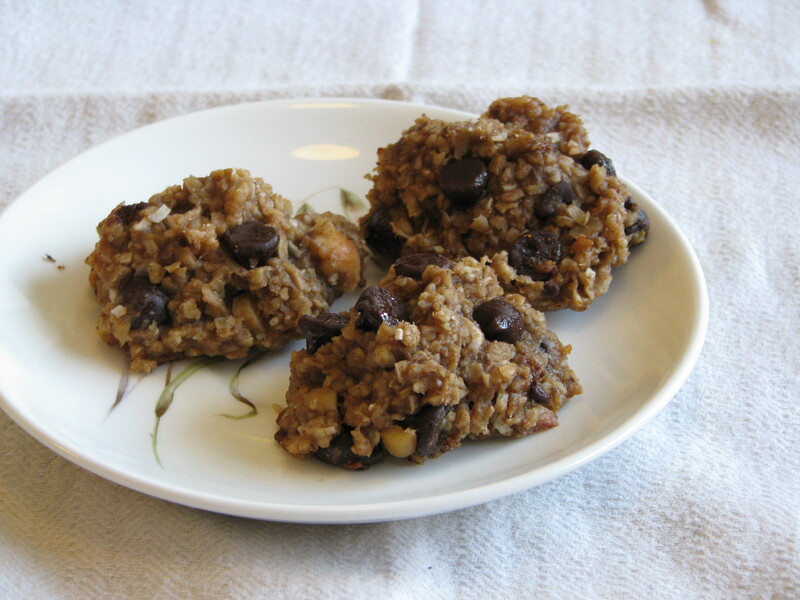 Healthy Chocolate Oatmeal Cookies | Emily can bake. Yeah they are! Good too! Depends on the vegan. Some vegans do not eat honey (it technically is an animal product). Oh yeah. I guess if they wanted it vegan, syrup, sugar, or an artificial sweetener would work. These sound fantastic Emily! How well do they stay together? My gluten free oatmeal cookies are delicious but crumble easily. Mine stayed together fairly well. I think it was the banana.